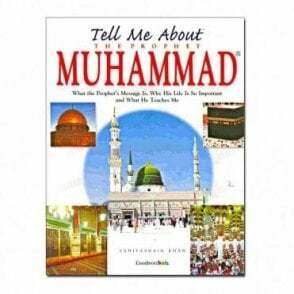 In Tell Me About Islamic History you will learn many interesting details about ten important events in the history of Islam. When and were were the first Islamic coins produced? 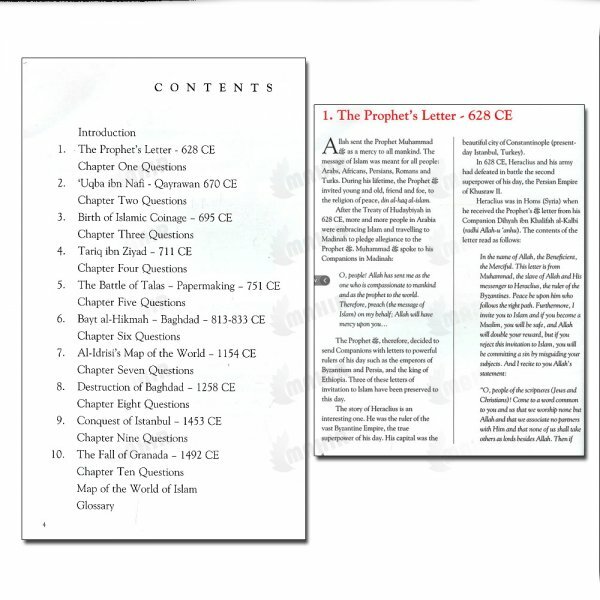 Who was Al-Idris? We all know that Christopher Columbus sailed west from Europe in 1492 CE, but why is this date so important in Islamic history? 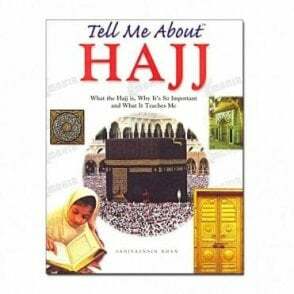 This book will answer these and many other questions. 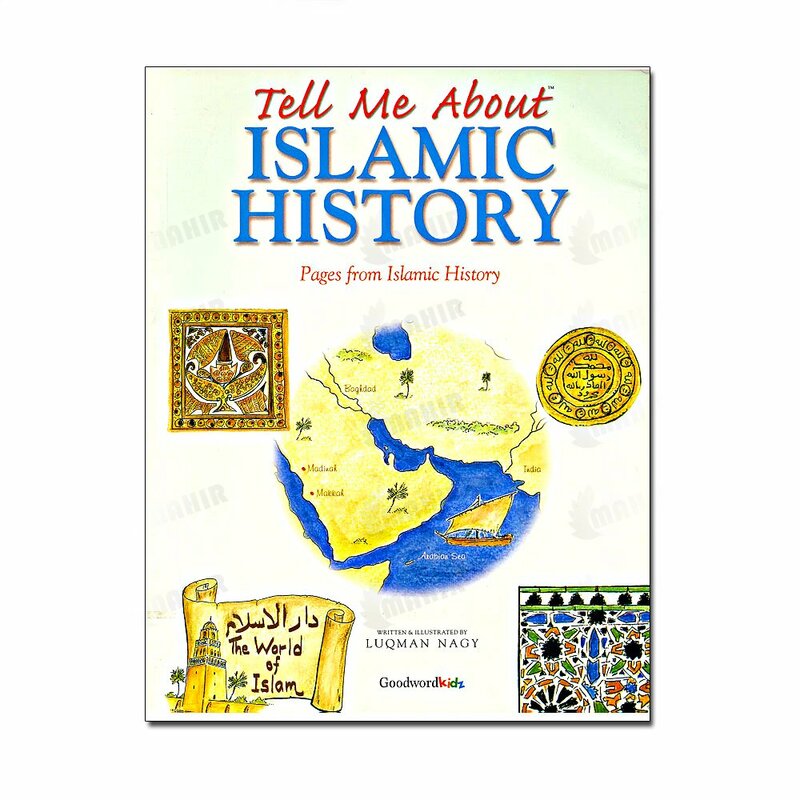 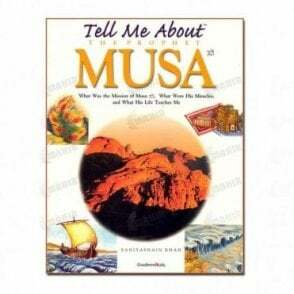 You will learn why Islamic history matters and why all Muslims should actively read nd treasure their rich history.